One of the success traits of high achievers is their ability to focus on the outcome they want to achieve and then align their actions to meet their objective. This principle was defined in Stephen Covey’s 7 Habits of Habits of Highly Effective People as Begin With The End In Mind. Self-help author and motivational speaker Tony Robbins certainly has plenty of good things to say about the power of focus and it’s role in success. Much of this is the narrative of the outstanding motivational video below. 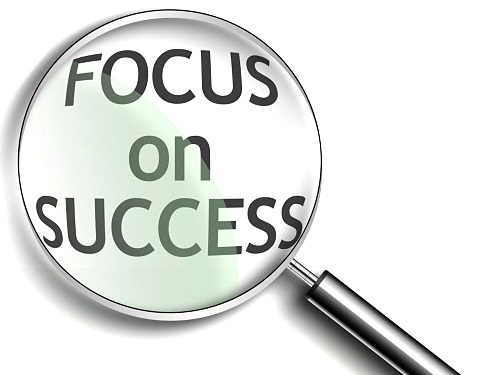 High achievers focus on the result (success) they are committed to achieve rather than the activity to get it done. What will you focus on today?